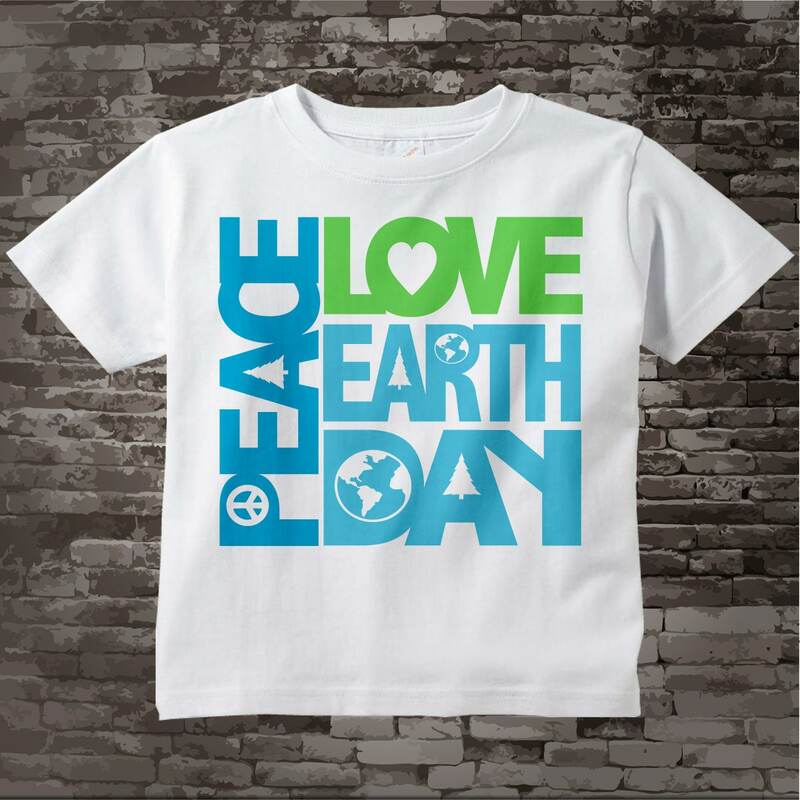 Super cute Peace Love Earth Day tee shirt or Onesie Bodysuit. 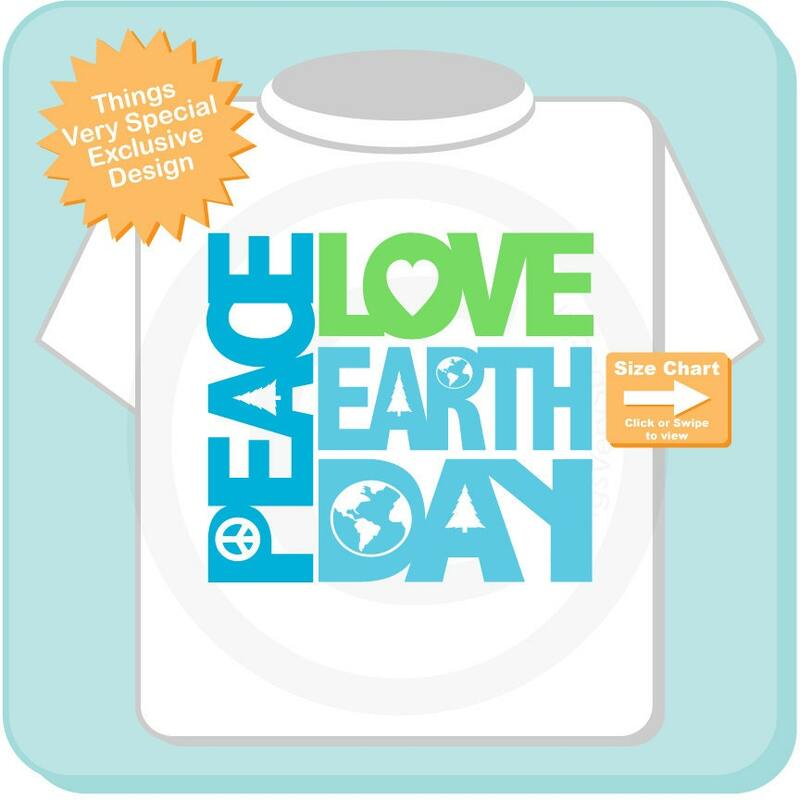 Love our shirts!! Would buy again!